Enjoy fresh www.blackmonsterdicks.com username:password combos from XXXPassXXX! Enjoy fresh www.teenthais.com username:password combos from XXXPassXXX! Enjoy fresh www.transsensual.com username:password combos from XXXPassXXX! Enjoy fresh www.myveryfirsttime.com username:password combos from XXXPassXXX! Enjoy fresh www.trans500.com username:password combos from XXXPassXXX! Enjoy fresh www.transatplay.com username:password combos from XXXPassXXX! Enjoy fresh www.ikillitts.com username:password combos from XXXPassXXX! Enjoy fresh www.tsgirlfriendexperience.com username:password combos from XXXPassXXX! 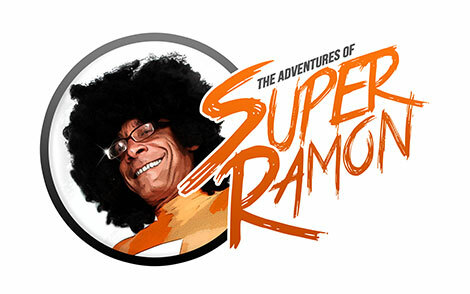 Enjoy fresh www.superramon.com username:password combos from XXXPassXXX! Enjoy fresh www.bigbootytgirls.com username:password combos from XXXPassXXX!